Hair loss is determined by many factors such as age, hormones, genetics, stress, nutrition, and your overall health. Although we are all subject to our genetics, there are certain natural hair loss tips we can all use to minimize hair loss and maintain a healthy head of hair. Maintaining healthy hair with a good shampoo and conditioner is the first and easiest step. Eating a healthy diet and taking a biotin supplement as well as a daily multivitamin is also recommended. (A prenatal multivitamin is preferred to a conventional multivitamin as it has higher iron and folic acid content.) Biotin, folic acid, and iron are important in maintaining healthy hair, skin, and nails. Did you know that your diet can also affect the health of your hair!? There are certain foods which will promote healthy hair. These include foods rich in omega-3 fatty acids to promote shine such as salmon or mackerel. Also, foods high in protein to promote growth such as Greek yogurt or eggs. Lastly, foods high in vitamin C to prevent breakages such as oranges or guava. Lastly, how you style your hair can actually lead to hair loss. Hairstyles that require very tight braids that put tension on the scalp can actually decrease the blood supply to the scalp. There’s also a risk of damage to the underlying hair follicles which can lead to loss of hair in these areas. This is known as traction alopecia. It is best to avoid styles requiring tight braids to ensure good blood flow to the scalp! 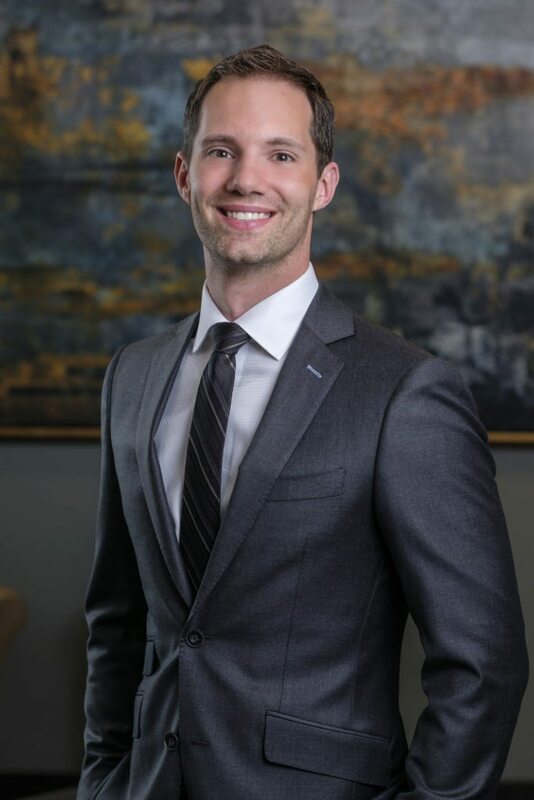 Dr. Tyler Angelos is a board-certified member of The American Board of Plastic Surgery. He graduated #1 in his class from Wright State University School of Medicine. After scoring in the 99th percentile on his national board exams he was selected from among the top medical students in the country to a highly competitive integrated six-year plastic surgery residency program, which he completed at The Ohio State University. There he received extensive training in all forms of general surgery, reconstructive surgery, and cosmetic surgery.